Within the Nursery Department we strive to provide an environment where our children are able to explore, question, investigate, create and imagine. 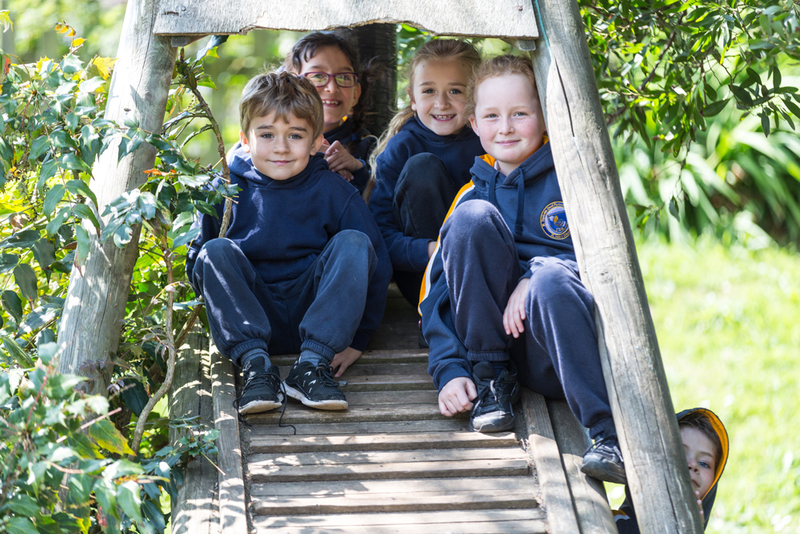 Our children are encouraged to learn through play and exploration, using our main activity room, our sand and craft areas, our outside area and the wider school grounds wherever possible. Pupils in the Junior School at St John’s study the International Baccalaureate's Primary Years Programme, an innovative 'learning-led' curriculum which aims to prepare pupils for the intellectual challenges of further education and their future careers by focusing on the development of the whole child as an inquirer, both in the classroom and in the world outside. 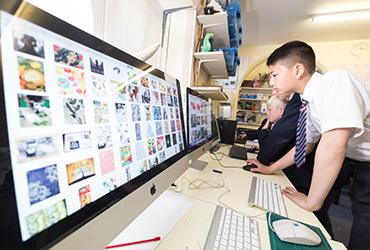 Senior School at St John’s offers an integrated programme based on the National Curriculum, combined with a series of individual and theme-based projects to investigate and extend all topics, culminating in IGCSEs (International General Certificate of Secondary Education) in Year 11. 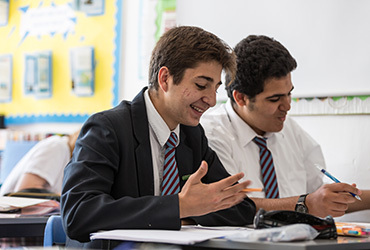 For many years, St John’s has provided a wide range of flexible study options for international students, ranging from Short Courses, through to full inclusion in mainstream school. Most importantly, we aim to help students realise their potential, whether they are staying with us for one term or for the whole of their school life. 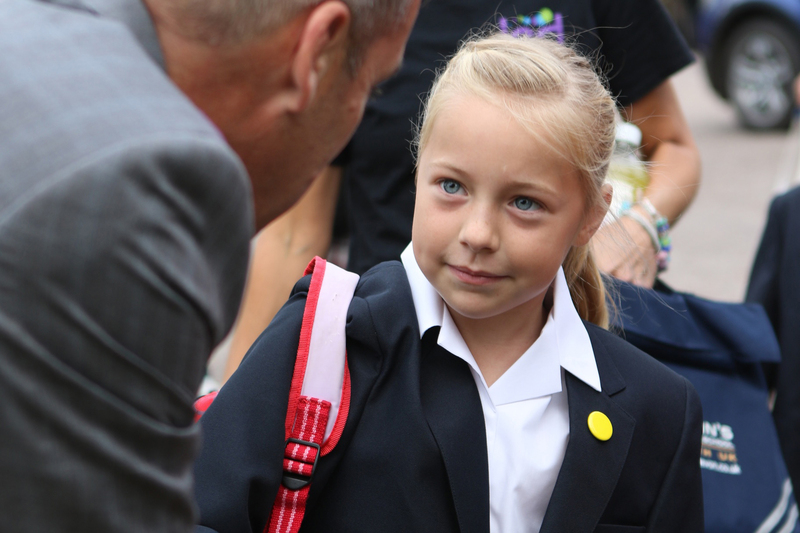 We are a thriving, all through, co-educational school with children as young as two years old and as old as 18. Our curriculum is broad with a strong emphasis on bringing out the very best in all our students. We are proud of our emphasis on traditional values too. 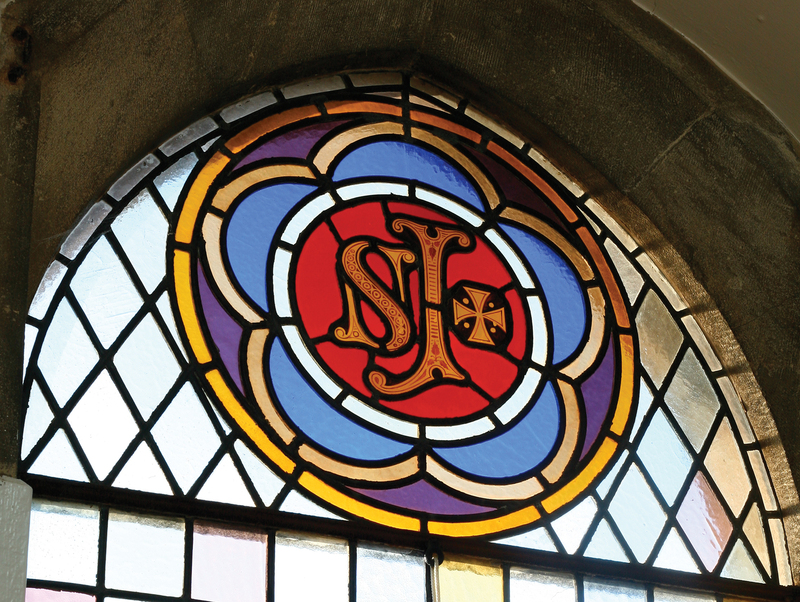 There has been a school on the same site here in Sidmouth since 1914, so St John’s has a rich tradition. But it also has a vibrant and exciting future. We look forward to sharing it with you. Rather than holding regular open days, we value visits by individual families where we can focus on your child and answer fully all your questions. 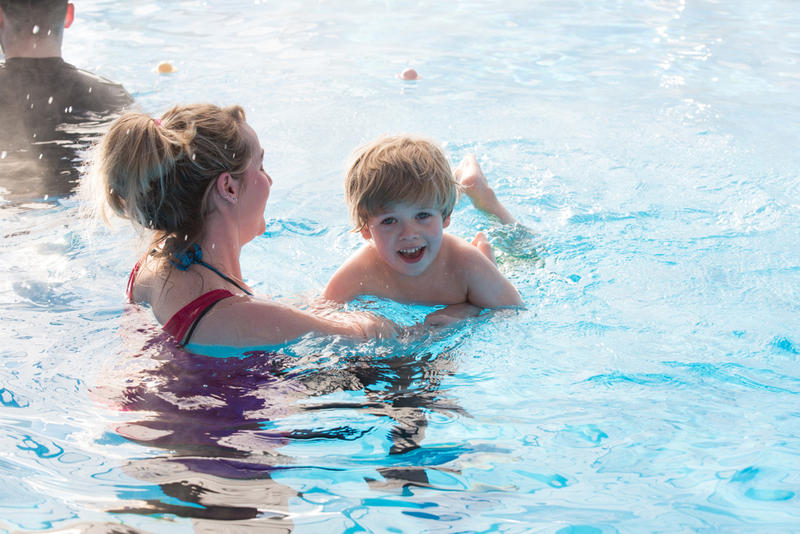 We aim to tailor your visit to suit your needs and those of your children. 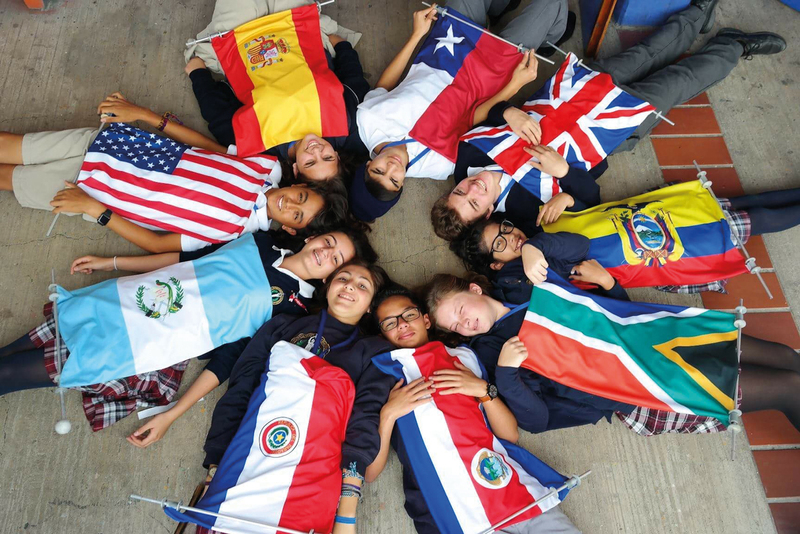 St John’s has a well established boarding community that offers students from many different cultures and backgrounds the opportunity to excel in the caring family atmosphere of the Boarding House or in a Homestay environment. 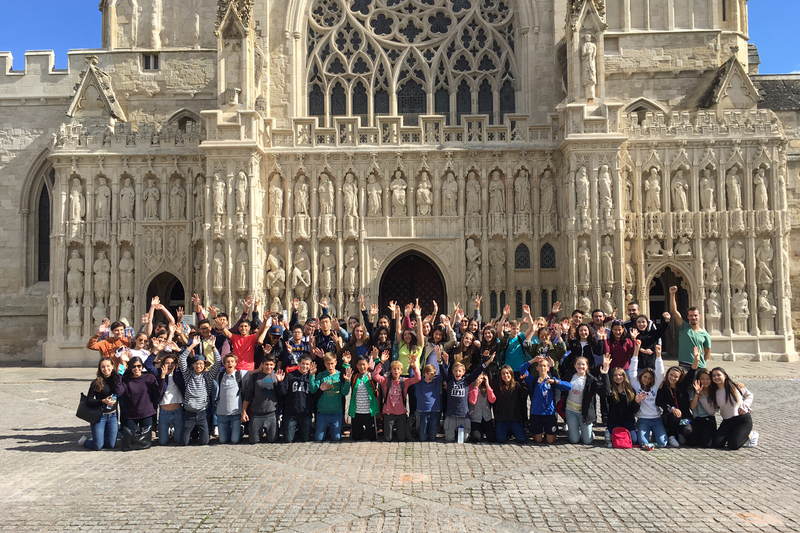 We welcome pupils from all around the world from the age of 9 either as Short Course pupils or Full Time boarders. The IES network, combined with the benefits of the SEK group of schools, really does provide all its students with a truly global perspective on their education – giving them experiences and opportunities which will help define their futures. We are easily accessible from London, Bristol and Exeter (all with international airports) and transport to and from airports can be arranged at the beginning and end of half term/term. The school has its own minibus service for day children and Homestay boarders, which serves the surrounding districts including Exeter, Exmouth, Axminster, Honiton and Lyme Regis. Conservation update... Year 2's habitat homes for hedgehogs, birds, foxes and squirrels have been painted and set up in the Welly Boot Area for our animals to visit. Hopefully we will see some wildlife in the near future!